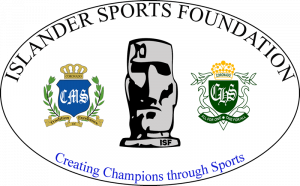 The Islander Sports Foundation (ISF) sponsors the Middle School Sports program that is open to all students grades 6 through 8 who attend school or reside in Coronado. 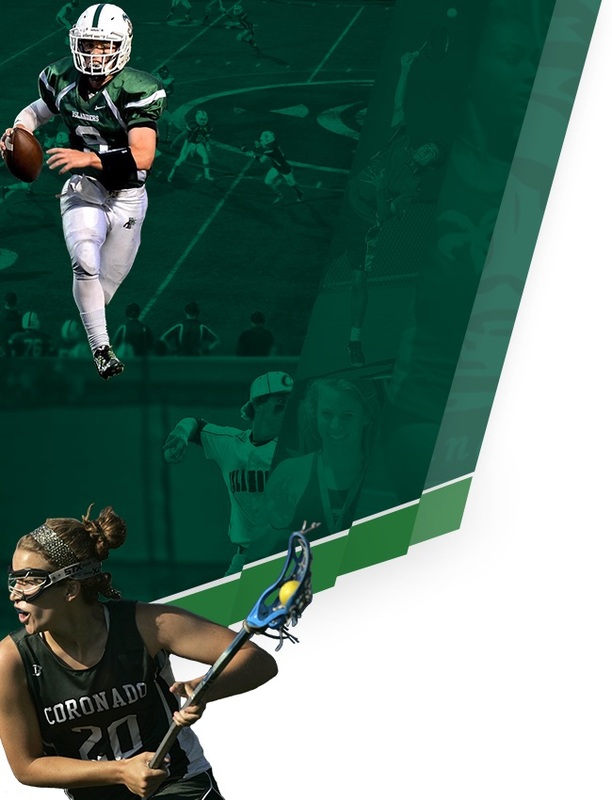 The Middle School Sports program strives to offer three seasons of well-organized, fun, healthy, and social physical activities that complement academic priorities and respond to a breadth of student athletic and sporting interests. The values guiding the middle school sports program are participation, teamwork, effort, and healthy competition. Some sports offer multiple teams providing different levels of competition based on an assessment of the athlete’s ability at the start of the season. 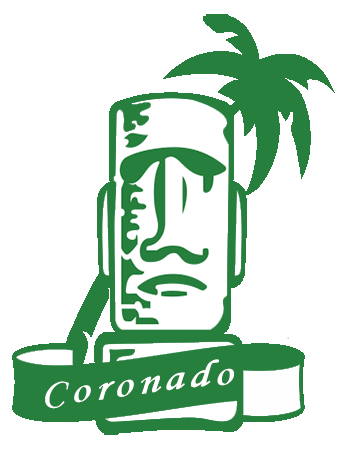 All teams should expect to meet two to three times a week for the duration of the season with practice locations around Coronado. 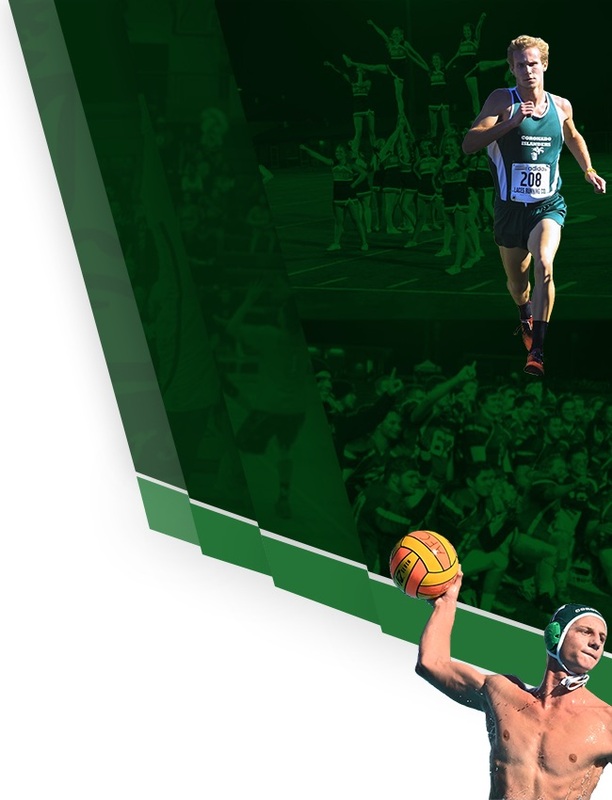 The Middle School Sports program does not receive any state or school funding and relies entirely on athletes paying a $200 fee to participate in each sport. The participation fees enable ISF to provide management, coaches, equipment, uniforms, and insurance. Some scholarships are available for students who complete a scholarship application. Individual players are responsible for their personal gear (as specified for each sport) and for transportation to all practices and games. For further questions, please contact the Middle School Sports Athletic Director, Meredith Hinz, at mhinz1113@gmail.com.